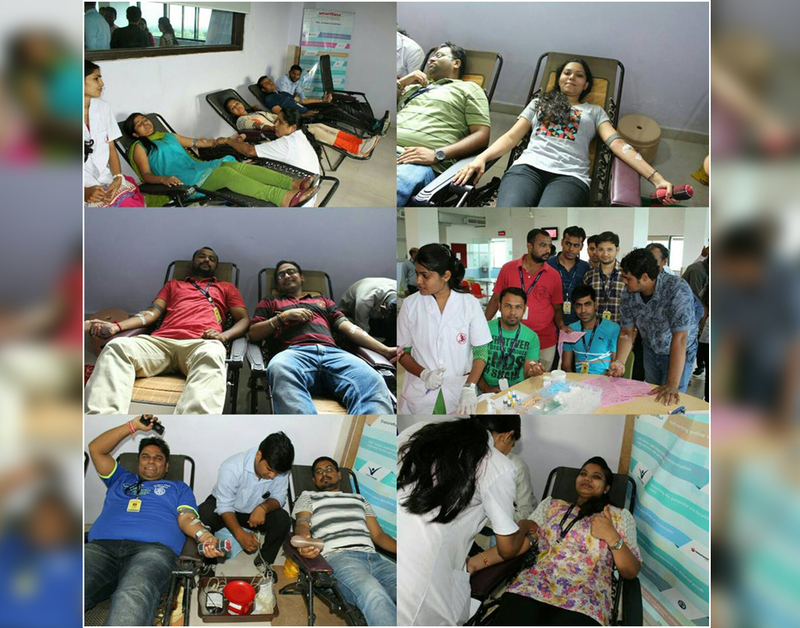 As smarTians are ahead in IT services, they are equally participative in social activities like blood donation. Held multiple blood donation camps at Mohali, Nagpur, and Dehradun every alternate quarter. Also, we are enrolled with rotary and other NGOs for an emergency need of blood from time to time. We aspire to make a difference by saving lives.